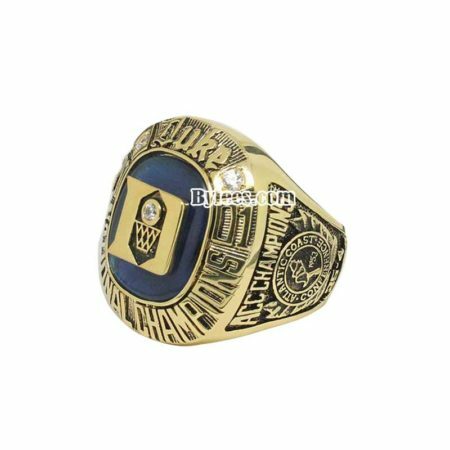 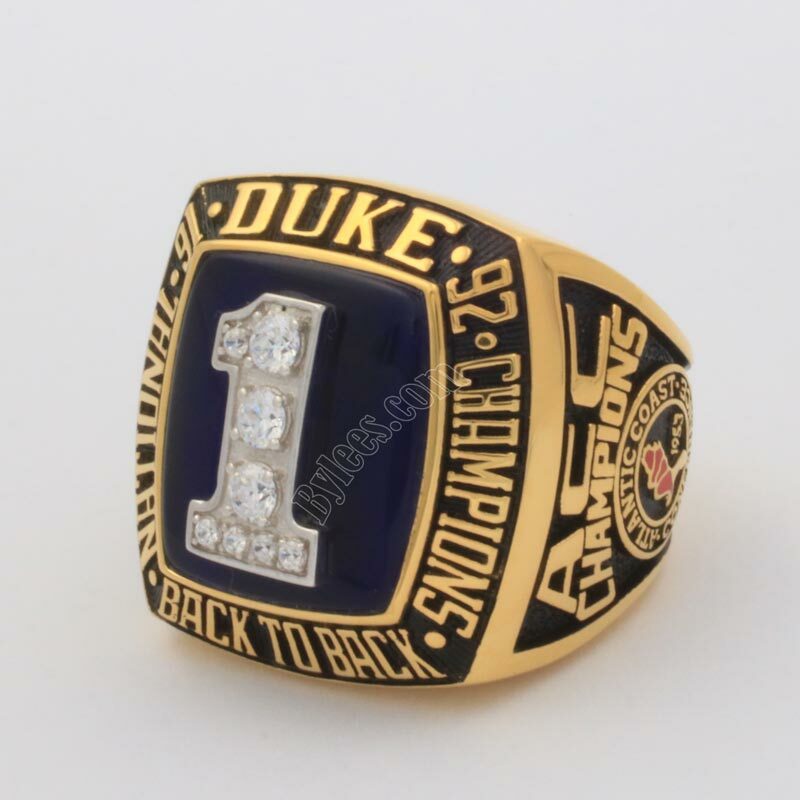 1992 Duke Blue Devils Basketball National Championship Ring commemorated the NCAA baseketball national champion of the 1991–1992 NCAA Division I men’s basketball season. 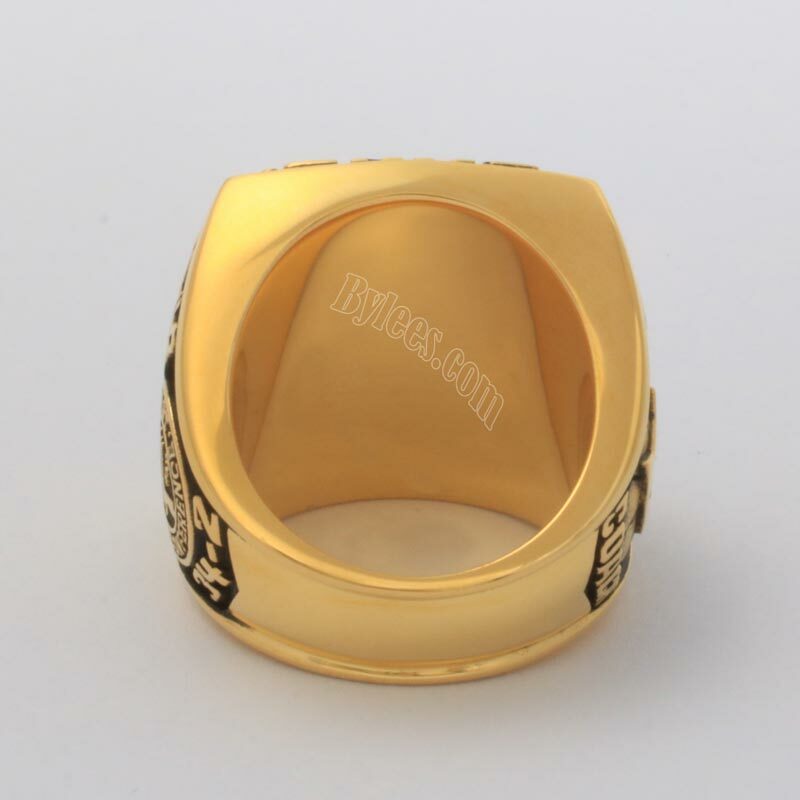 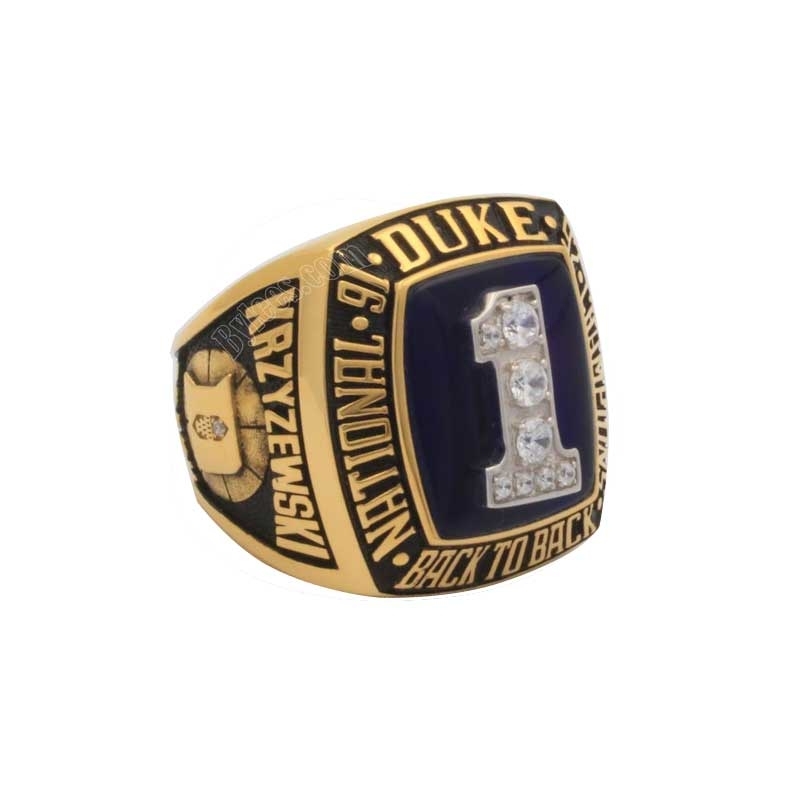 The version here is the Mike Krzyzewski 1992 basketball national championship ring replica, it is also his 2nd consecutive Duke basketbal national championship ring. 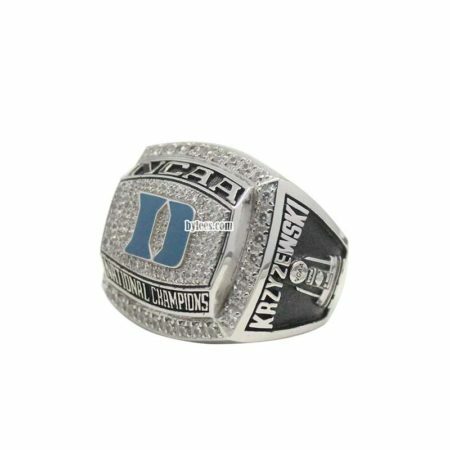 Bobby Hurley of Duke was named the tournament’s Most Outstanding Player. 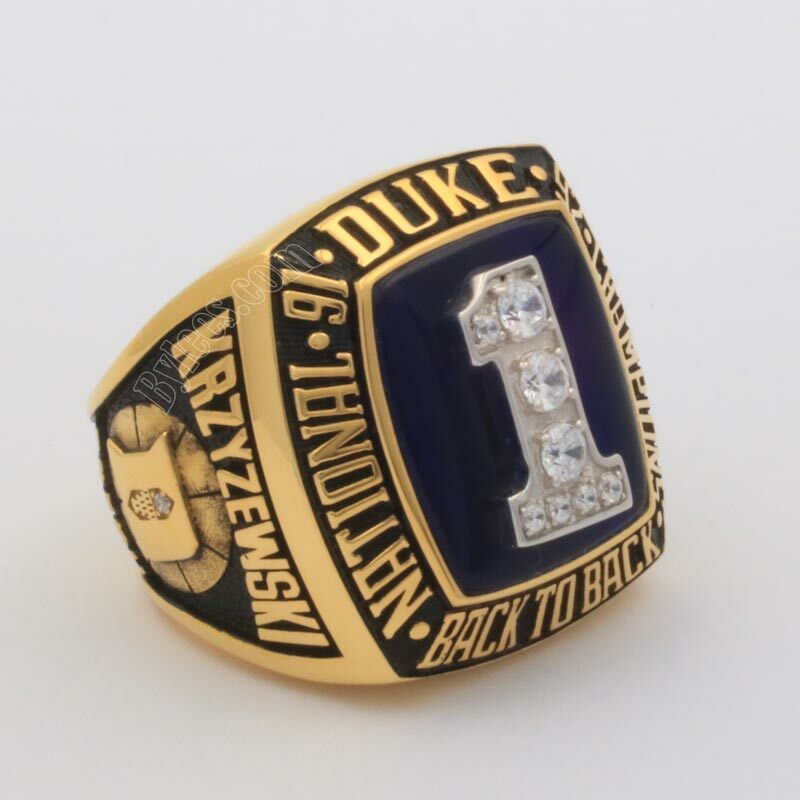 Christian Laettner, Erik Meek,Cherokee Parks,Grant Hill, Antonio Lang entered NBA draft. 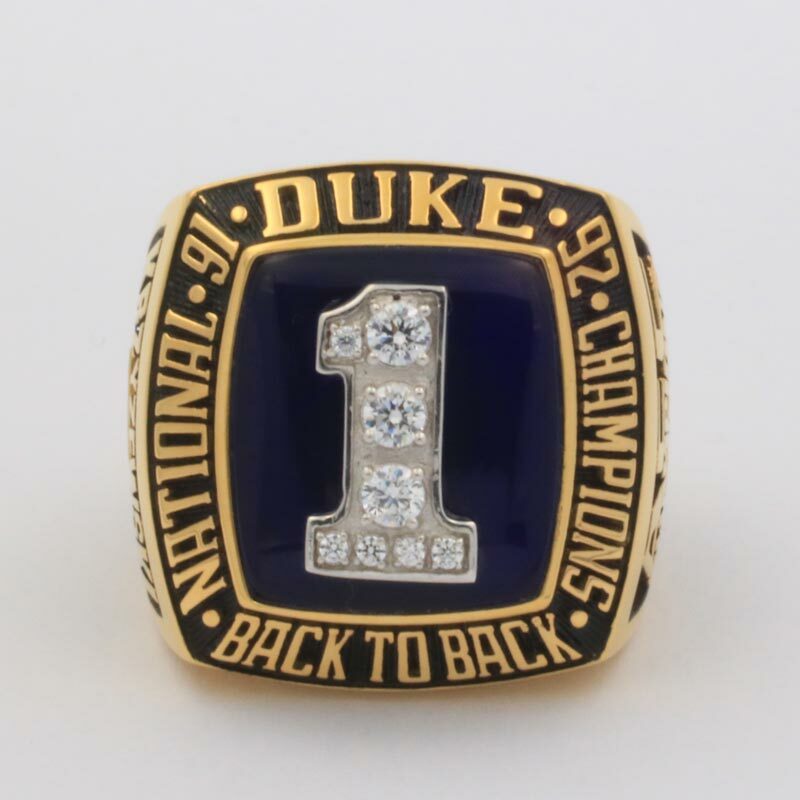 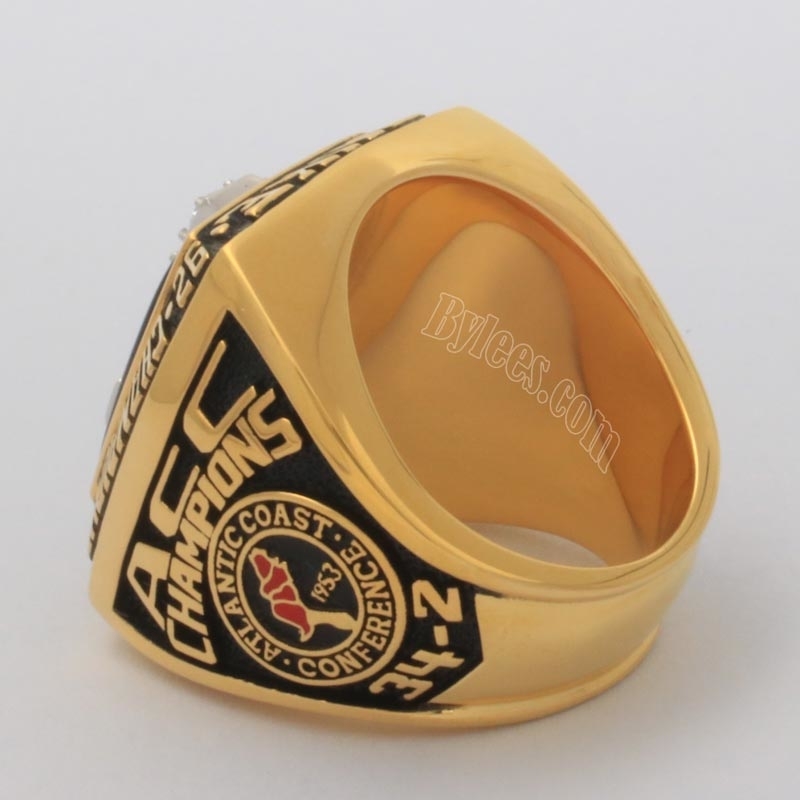 The Duke 1992 basketball national championship ring is a very typical college national championship ring with the number one on the top. 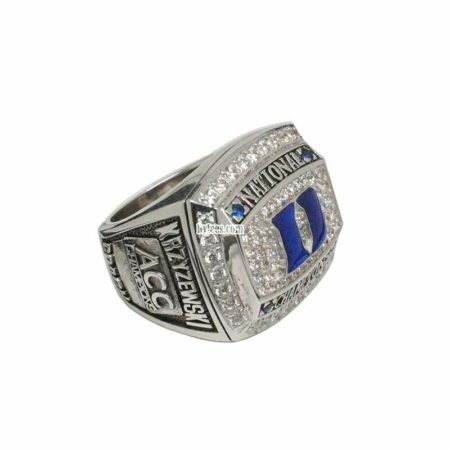 this is the most popular style in the 1990s college championship rings.